for the Windows® operating system. We have a NetScanTools® edition** to suit your needs. Our network toolkits are designed for those who work in network engineering, network security, network administration, network training, or law enforcement internet crimes investigation. We have a free edition for home users. **NetScanTools are 32 bit programs that run equally well on 32 or 64 bit Windows 10, 8, 7. Network professionals like yourself rely on the installed version of NetScanTools® Pro to solve their daily network problems. We designed NetScanTools Pro with Network Administrators, Network Engineers or Technicians or Training Instructors in mind. 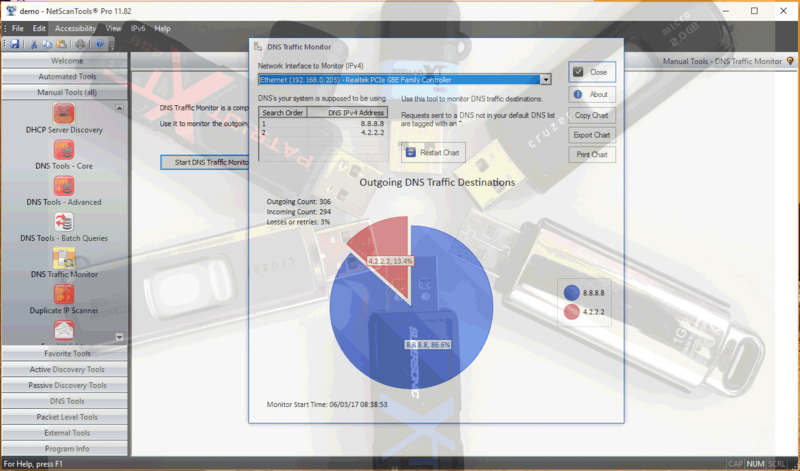 A powerful set of over 50 network tools in an easy to use interface. There are IPv6 enabled tools. $249 for a single installed version license that includes a one year maintenance plan. More Information: See the app description page. Network professionals on-the-go rely on the USB version of NetScanTools® Pro to solve their daily network problems. The USB version is a fully portable application that resides entirely on the flash drive**. The USB version of NetScanTools Pro is designed for Network Engineers, Technicians or Security Personnel who frequently move from machine to machine. It has the same set of over 50 network tools in an easy to use interface. The difference is that you do not have to install the software**. $299 for a single license that includes a one year maintenance plan with the software preinstalled on a 32GB high speed USB 3/2 flash drive (USA delivery only). There is room to put your own favorite portable applications like Wireshark or NMAP on the drive. $259 for a single license that includes a one year maintenance plan - you supply the USB flash drive - recommended for non-USA purchasers). You will be installing this on your own high speed USB flash drive with tech support assistance to fully activate it on your drive. 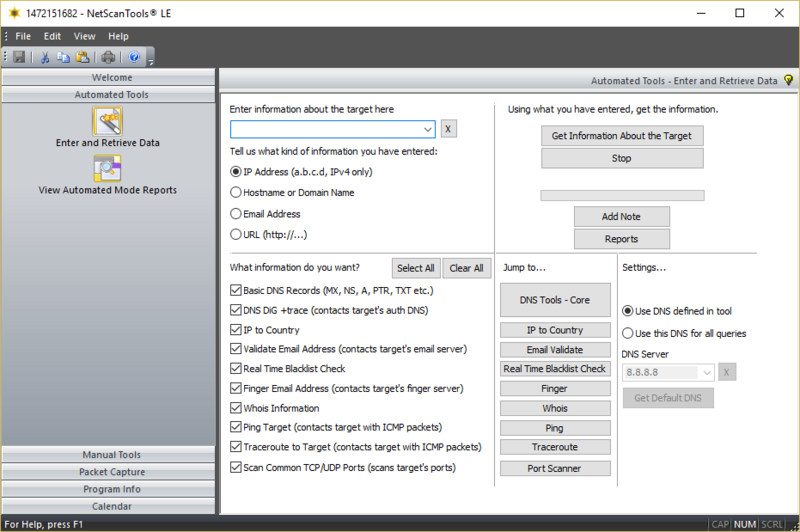 NetScanTools LE is an Internet Information collection tool for Windows that gives you reports about an IP Address, Hostname, Domain Name, Email Address or URL (web address). This is NetScanTools designed especially for Law Enforcement. NetScanTools Basic Edition was introduced as a freeware product designed to fill the gap left by the retirement of NetScanTools Standard in 2004. It includes these basic network tools: DNS Tools - Simple, Ping, Ping Scanner, Graphical Ping, Traceroute and Whois. Additional description on this page. 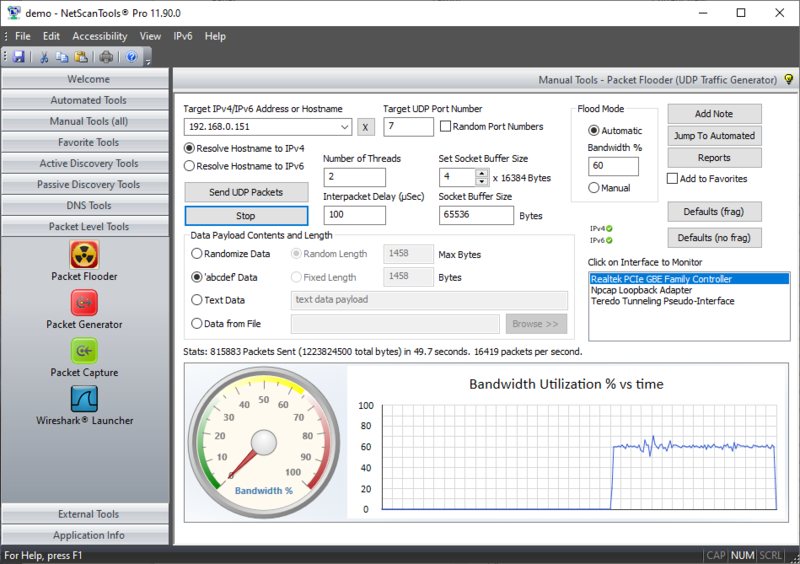 The Managed Switch Port Mapping tool is an application that communicates with a managed ethernet switch via SNMPv1/v2c/v3 and shows the devices connected to physical switch ports. Full install/uninstall support. We have a number of demonstration videos showing NetScanTools Pro Version 11 in action. 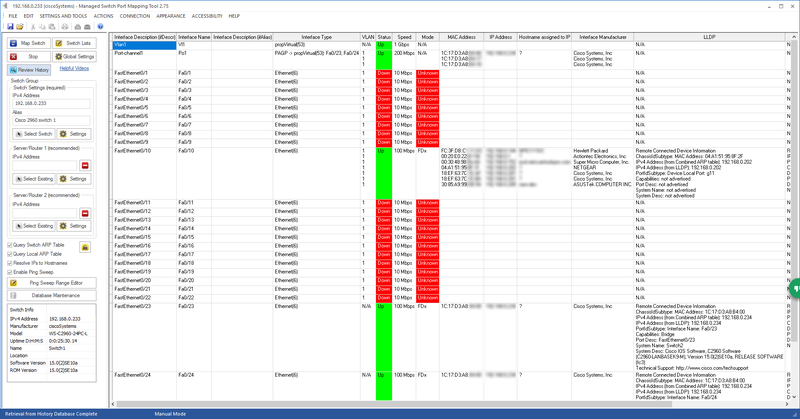 There are also videos of the Managed Switch Port Mapping tool mapping switches from a number of different vendors including Cisco, HP, Netgear, Extreme Networks and others. Visit this page to view the videos. March NetScanTools Newsletter is available here. NetScanTools Pro v11.86.2 Released Revision History. Added Jitter calculation in Graphical Traceroute. NetScanTools Basic v2.53 Released Download here. SSL Certificate Scanner 2.62.1 released. Managed Switch Port Mapping Tool v2.82 Released Download here. NetScanTools LE v1.63 Released Download here. NetScanTools® was designed and released in 1995 because we saw the need to bring many separate internet tools into one package on a Windows platform. 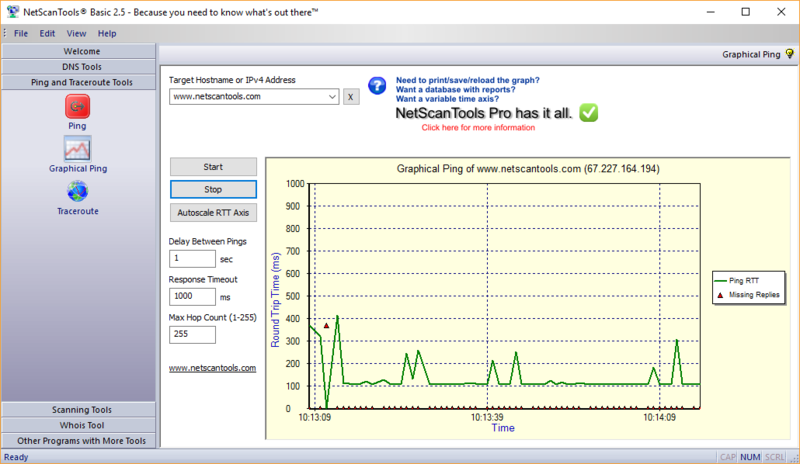 NetScanTools Pro was first released in July 1999. NetScanTools Basic was first released in 2009. NetScanTools LE was first released in 2010.